I love this. this sounds so good. nice. check mine out tooo. Reminds me of Veruca Salt! Awesome! Lol I can relate. Your music reminds me of blink182 but with a Lady vocalist. Cool! U guys rock! 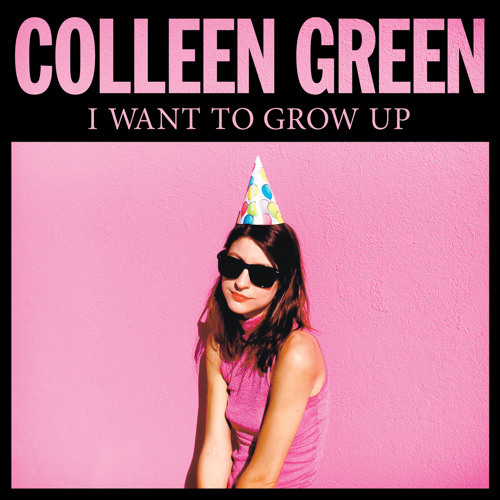 Download Colleen Green - "Pay Attention"
Users who like Colleen Green - "Pay Attention"
Users who reposted Colleen Green - "Pay Attention"
Playlists containing Colleen Green - "Pay Attention"
More tracks like Colleen Green - "Pay Attention"